ATTENTION! The key is not subject to activation in Origin. 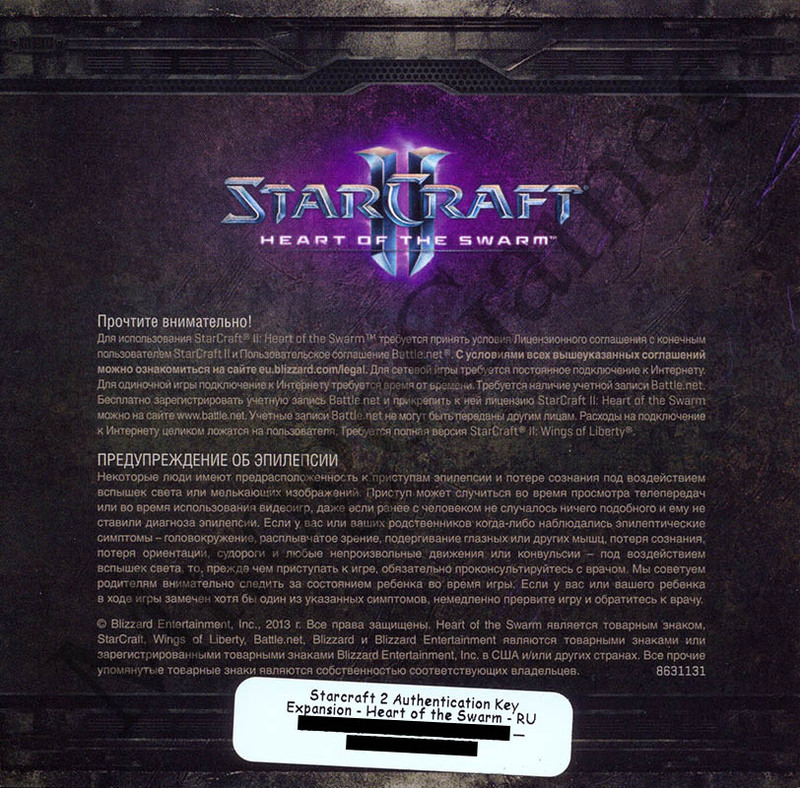 StarCraft II is a sequel to the epic saga of three powerful races: protoss, terrans and zerg. They will come together again in battle in a new real-time strategy, the continuation of the legendary game StarCraft. In this fierce struggle for survival in space, you will have at your disposal both new combat units and former ones with advanced capabilities. 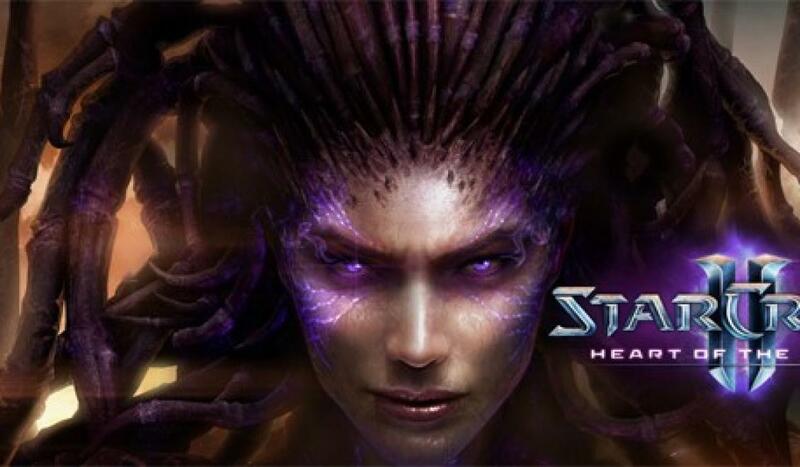 In Heart of the Swarm gets a sequel to the storyline StarCraft II: Wings of Liberty. Sarah Kerrigan decided to revive Roy and take revenge on Arcturus Mengsk. Over the course of 20 campaign missions, players will follow Kerrigan across the entire galaxy in search of unusual zerg varieties that can replenish its army. With each new mission, Kerrigan's power will grow, and players will be able to choose new powerful abilities for it. In addition, users will have to engage in mutational experiments on the breeding of new horrific subspecies of zerg. Thus, the players themselves determine their style of play. In multiplayer mode, Heart of the Swarm will appear new combat units - "Gellitrons" of the Terrans, Zerg roeviki and "Hurricanes" of the Protoss. Existing combat units will be added new features. The game will have a number of new options: the system of clans and groups; non-rated fights; “International Access” to play with users from any region; advanced statistics menu; improved user interface; more perfect reproduction of the physical realities of the battle; the ability to watch network fights in the record with friends; Level system that allows you to receive additional rewards. These innovations are designed to make the game even brighter and more interesting.